Here is a brief excerpt from Sister Eliza Moore. She could really us suggestions on how best to learn ASL as quickly as possible. Long story short I’m being trained by an ASL sister and I’m learning ASL! It’s kinda crazy to be switched languages when you didn’t go to the MTC for it…I didn’t even know how to pray in ASL, but don’t worry I’ve been doing A LOT of that now. 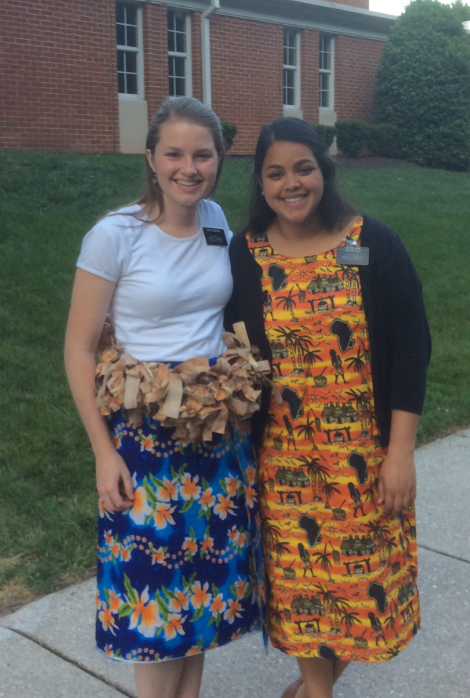 Because even if I don’t understand everything in lessons I can pray 🙂 Also my MTC companion Sister Cooper switched languages too! She is now learning French. I haven’t talked to her yet but I will see here tomorrow! But I’m in a half English half ASL area so I only sign maybe once a day so it’s been a little difficult to learn…Any suggestions on the best way to learn a language? So this Saturday our ward had an international night. It was so cool! There are so many people here from all over and it was so cool to talk to all of them and learn more about them! I love how diverse it is here! Also I got some interpreting practice with one of our less active deaf members that night so that was really good for me. It is a good thing Sonia is patient and a very good teacher!